Hello survivors!!!! 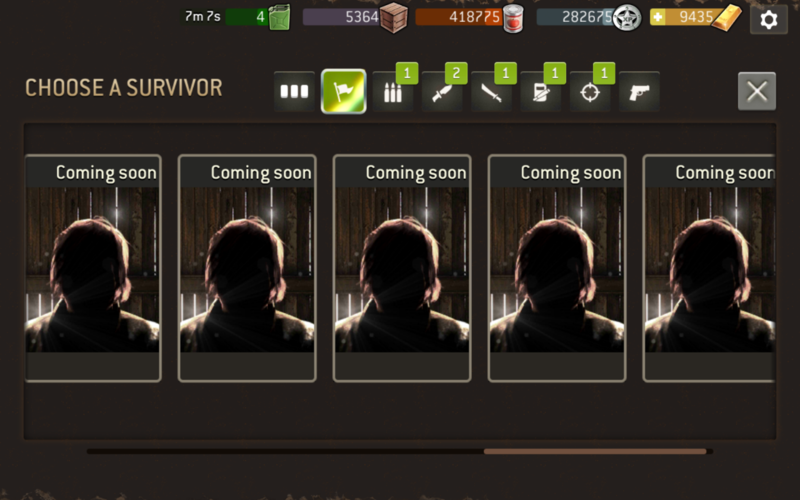 Enjoying the new version a lot.. Any idea who are going to be the survivours that are coming soon? Carl? Negan? Morgan? Shane? The Governor? Who else? Any guesses? I see they have 5 slots. I am worried because that is 5 more characters to dilute the pool of tokens. But the next one is Negan. It has been confirmed. TREVOR?? Ehem, I mean Simon?